Mr Steam MS225EC1 Steam Generator - Standard Steam 240V/1PH See Price in Cart - For the Lowest Price online! 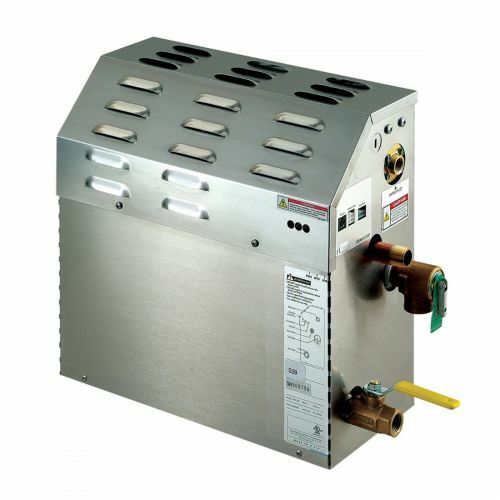 Mr Steam MS400EC1 Steam Generator - Standard Steam 240V/1PH See Price in Cart - For the Lowest Price online! Mr Steam MS150EC1X Steam Generator-Express Steam 240V/1PH See Price in Cart - For the Lowest Price online! 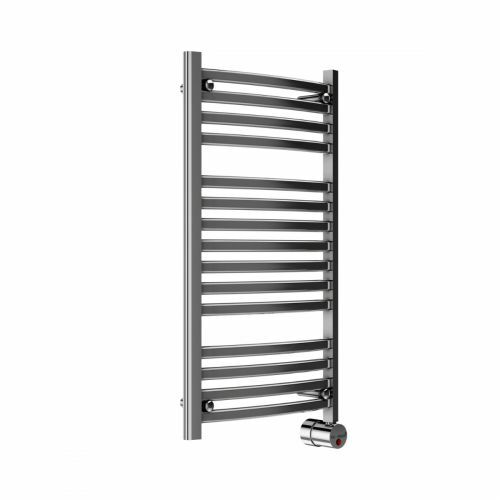 Mr Steam W236T-PC Towel Warmer - Polished Chrome | Broadway Collection See Price in Cart - For the Lowest Price online! Mr. 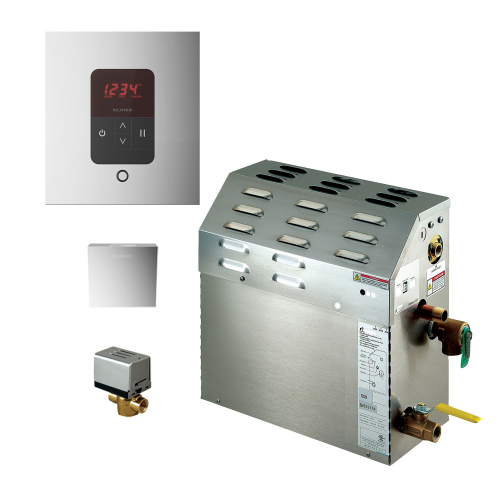 Steam Steam@Home 4.5Kw SAH4500C1 See Price in Cart - For the Lowest Price online! Mr Steam MS225EC1 - 7.5kW Steam Bath Generator with iTempo Autoflush Square Package 225C1ATSQ-PC See Price in Cart - For the Lowest Price online! Mr Steam MS-Super1EC1 Steam Bath Generator with iSteam3 Autoflush Package in White See Price in Cart - For the Lowest Price online! Mr Steam MS400EC1 Steam Bath Generator with iTempo Autoflush Square Package In Polished Nickel See Price in Cart - For the Lowest Price online! 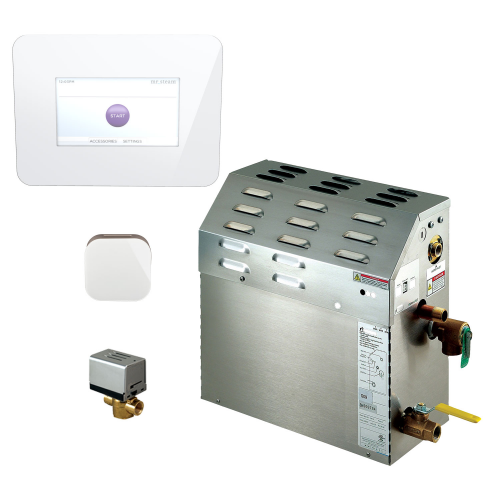 Mr Steam MS400EC1 Steam Bath Generator with iTempo Autoflush Square Package In Polished Chrome See Price in Cart - For the Lowest Price online!